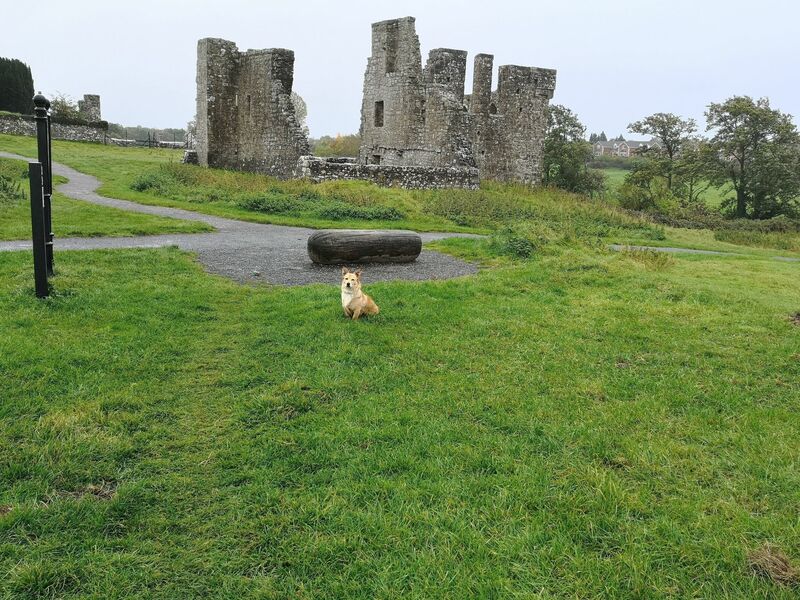 Newtown Abbey Loop is a 4.3 kilometer moderately trafficked loop trail located near Trim, County Meath, Ireland that features beautiful wild flowers and is good for all skill levels. The trail is primarily used for hiking, walking, nature trips, and bird watching. Brian Reilly recorded Recording - Mar 31, 01:08 p.m.